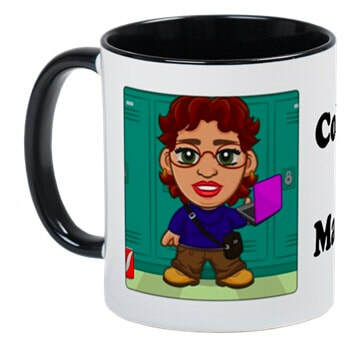 Visit my CafePress shop and find merchandise for yourself or gifts for your friends. 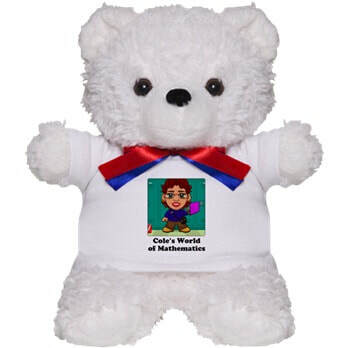 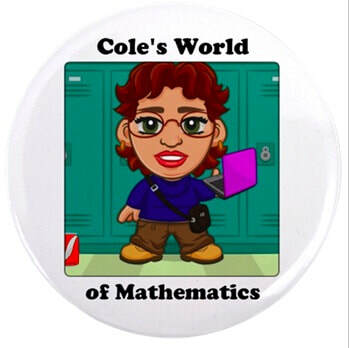 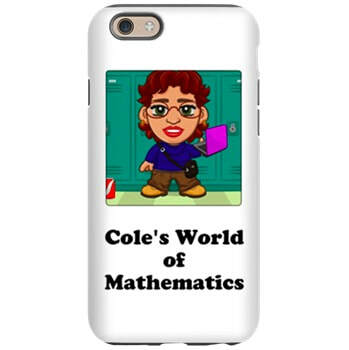 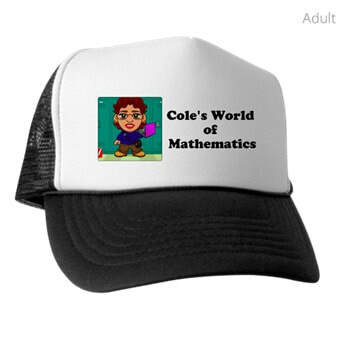 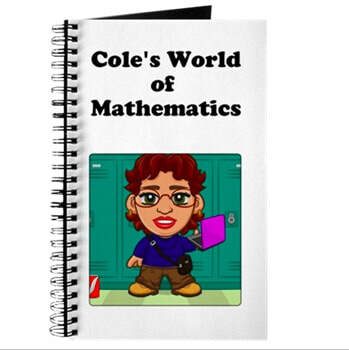 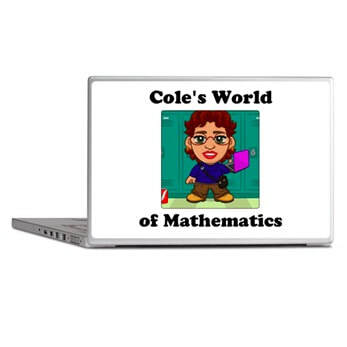 All merchandise purchases help to support Cole's World of Mathematics. 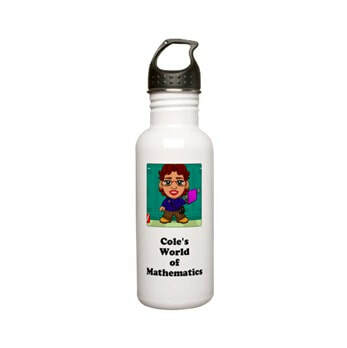 Below is just a few of the items that are available.